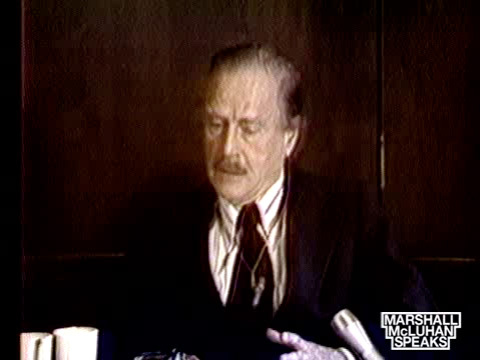 Marshall McLuhan (1911-1980) was the first major communications theorist of how the new media have the power to transform human nature. No matter how powerful or persuasive the message, he said, it’s the media that have changed our patterns of thought and behaviour. 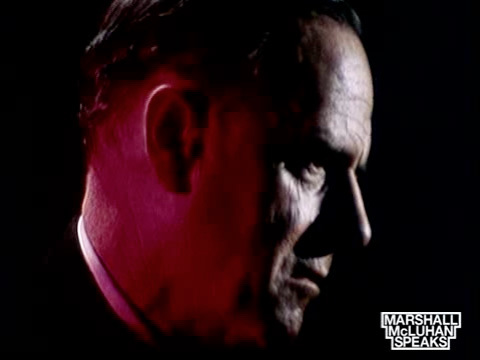 Now, in a world dominated by the Internet and social media, McLuhan’s revolutionary ideas are as hotly debated as they were in the 1960s, when he became an academic star known worldwide for his catchy slogans “the medium is the message,” “the global village,” and “hot and cool media.” Today, McLuhan is back in the spotlight again, this time as the first seer of cyberspace. For decades scholars and students have read Marshall McLuhan’s landmark books Understanding Media and the Gutenberg Galaxy, recognizing him as the foremost theorist of how the new media have affected human behaviour. 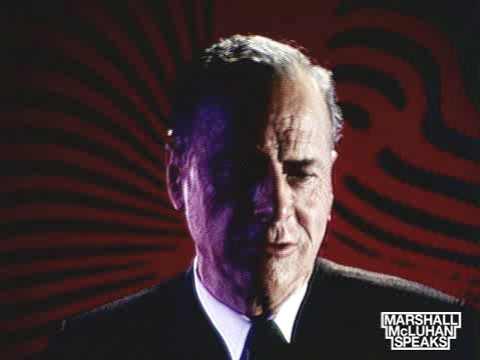 Now, however, we can experience Marshall McLuhan in the original. 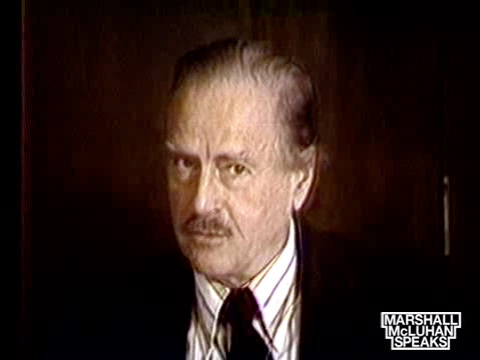 The Marshall McLuhan Speaks Special Collection is a historical archive that comprises video of three decades of McLuhan’s appearances on television: interviews, panels, debates and lectures. 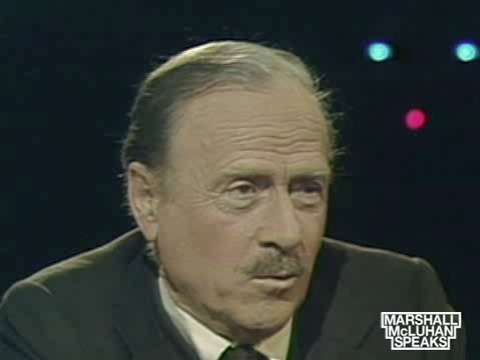 Taken together, the Marshall McLuhan Speaks Special Collection is a priceless archival resource for students, scholars and everyone interested in understanding the impact of new media in the 21st century.